Published July 12, 2014 at 392 × 238 in Join me on my seagoing cowboy journey! Al Guyer and Jack Baker prepare to leave home for the journey of a life time. 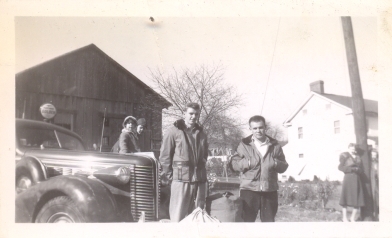 Al Guyer and Jack Baker are ready to leave home for a cattle boat trip to Poland.